Diana-Maria Cismaru is a doctor in Sociology, Professor at the College of Communication and Public Relations, and Head of Public Relations Department in National University of Political Studies and Public Administration in Bucharest. She is author or co-author of several books in Romanian Language: Online Reputation Management (2015), Public Relations – Cohesion and Efficiency through Communication (2011), Intelligent Organization (2009), Internal communication in Organizations (2008), Social Media and Reputation Management (2012). Her experience in teaching, educational and research projects includes national and international projects, as: Accelerating Low Carbon industrial growth through CCUS (2017-2020), State of the Nation. Building an innovatory instrument as base for public policies (2016-2019), Internationalization and equity for management in higher education (POS-DRU, 2014-2015), Scrutinizing the impact of CCS communication on general and local publics (ERA-NET, 2009-2010), Horizontal and vertical partnerships for increasing access in higher education (POS-DRU, 2010-2013), EHR – Entrepreneurship for human resources (2012-2013), Public policies funded on research in higher education (PODCA, 2013). She completed a stage of research in George Washington University in 2011, when she developed a specific interest for organizational learning as a topic of academic research. Other interest topics of research are: online reputation management, online communication crisis, optimization of organizational communication, innovative methods of teaching. Valeriu Frunzaru is a doctor in Sociology, Associate Professor and Vice-dean at the College of Communication and Public Relations within the National School of Political Studies and Public Administration in Bucharest. As an author and researcher, he addresses, on the one hand, the labor market issues in Romania and in the European Union, and on the other hand, the access and equity in higher education. One particular area of research is the attitude of students towards higher education and their relationship to the labor market. Valeriu Frunzaru was part of national and international research teams which have conducted quantitative and qualitative studies accompanied by proposals for labor market policy and education. He received research scholarships from the University of Antwerp (Belgium) (2004, Marie Curie scholarship at Herman Deleeck Centre for Social Policy), and at the University of York (England) (2006 MEN scholarship from the Department of Social Policy and Social Work). The books that he published regarding employment and education are: Romanian pension system. A review from an European perspective (Tritonic Publishing House, 2007) and Employment. European Policies (Tritonic Publishing House, 2012), Access and equity in higher education in Romania. Dialogue with pupils and students (co-author, Comunicare.ro Publishing House, 2011), Higher Education in Romania. Dialogue with pupils, students and teachers (coordinator, Comunicare.ro Publishing House, 2013). 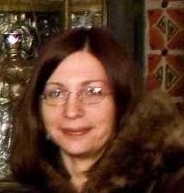 Cristina Leovaridis is a doctor in Sociology (University of Bucharest), graduate of Post-doctoral School in Economics (within National Institute for Economic Research “Costin C. Kiriţescu”, Romanian Academy). Associate Professor at the College of Communication and Public Relations, National University of Political Studies and Public Administration in Bucharest; associate scientist researcher at the Institute of Sociology, Romanian Academy (Sociology of Organizations Departament). Author of the books The advertising industry – an organizational approach (2007, 2008), which won the “Dimitrie Gusti” Romanian Academy Award, and New characteristics of life quality in the context of knowledge-based economy and competition at European level. Organizational and managerial aspects (2013). Co-author of the books inRomanian language: Social space of work forward the knowledge society (2011), New paradigms of innovation. Case Study – The Corporate University (2009), Small and medium enterprises and rural communities in sustainable development processes (2007), Institutional paradox. SMEs and sustainable development (2006), Human Resources Management (2003), Human Resource Management. Tests and case studies (2003). She has published over 50 articles and studies in books and scientific journals. She has participated as a researcher in several national and international research grants and projects in the fields of innovation, SMEs, employment, entrepreneurship, industrial relations and social dialogue, knowledge-based society etc. Member of the Romanian Association of Sociology. Research areas of interest: knowledge-intensive organizations, working conditions, innovation, human resources, knowledge-driven economy. 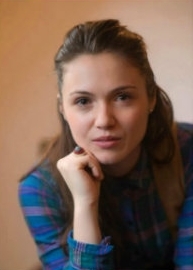 Carmen Novac is a doctor in Sociology and in Engineering – composite materials for aircrafts and Lecturer at the College of Communication and Public Relations within the National School of Political Studies and Public Administration in Bucharest. She is the author of The Influence of Globalization on Human Resource Management (2011), published by Printech and of Personnel Management – between necessity and reality. A Practical Guide (2013), published in the Smart Books collection of Tritonic Publishing House. She participated as an expert in national and international projects, including: Analysis tools and techniques for forecasting of human resources for the Regional Policy Directorate of the Ministry of European Integration (2005); job description papers for The Social Observatory (author of the recruitment manual for each recruitment position within the Social Observatory – 2008); Development of entrepreneurial skills through transnational transfer of best practices and professional training of entrepreneurs in Romania – STEPS (2011-2013); professional training for medical staff and healthcare managers by implementing new technologies and knowledge update in health economics (2012-2013); EHR – Entrepreneurship Human Resources (2012-2013 ). She developed a training course for entrepreneur trainers in London, in 2011, in the Development of entrepreneurial skills through transnational transfer of best practices and training to entrepreneurs in Romania – STEPS project. She had shown a particular interest for research on professional performance evaluations. Other fields of orientation approached by the researcher and expert are personnel management, team project management, employee motivation, innovative teaching methods (mapping technique). Raluca Silvia Ciochină is a doctor and assistant at the College of Communication and Public Relations at The National University of Political and Administrative Studies in Bucharest. Throughout her thesis presented in 2015, Raluca Ciochină discussed the theme of collective intelligence in the online environment, more specifically, the mechanisms and the activation factors of engagement in the Web 2.0 technology. She participated in academic conferences addressing topics such as dialogic communication via social networks and the skills needed by communication and public relations specialists in order to be successful in the Social Media environment. 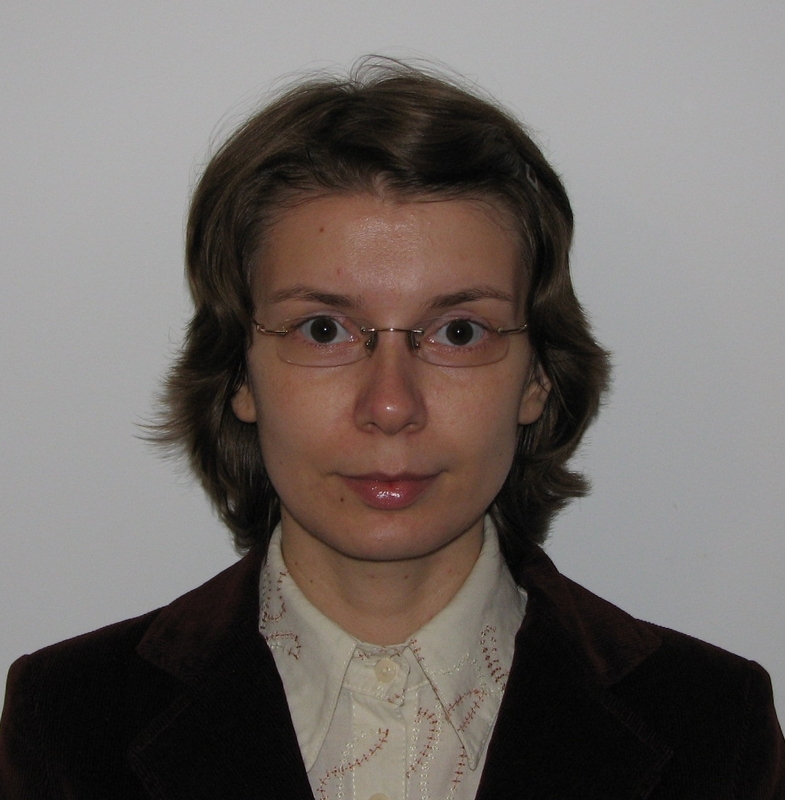 She participated as an evaluator upon the e–learning platform on national projects, EHR – Entrepreneurship for Human Resources (2012-2013) and she contributed with an article about the UK entrepreneurship in the Volume called “Entrepreneurship and business performance” (December , 2013), coordinated by Diana Maria Cismaru. Another area of interest is digital marketing, a domain in which she develops professionally. The range of knowledge in this area includes Social Media Marketing, SEO (Search Engine Optimization), Marketing Automation Software and content marketing. Denisa Andreea Tudor is a doctor and associated assistant at the College of Communication and Public Relations within National University of Political Studies and Public Administration – Bucharest. Throughout her thesis, she focused on surveying methods and circumstances under which cultural differences interfere in organizational communication at European level. Bachelor of Communication studies and graduated from Master of Brand Management and Corporate Communication – dissertation paper “Author Branding: between Cultural Branding and Personal Branding in online era” (2013 ), Denisa Andreea Tudor decided that during the PhD thesis to address the theme established at the confluence between the two areas that have vested interest throughout his academic training: the theme of cultural intelligence and social media. She attended scientific sessions addressing topics such as the impact of new technologies on organizational communication. Professionally speaking, the main design is to develop communication strategies using the right mix between online and offline communication channels.